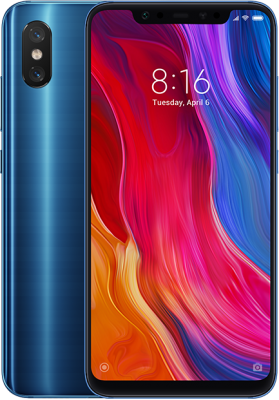 The Xiaomi Mi 8 and the Mi Mix 2S have been Xiaomi’s flagship phones throughout 2018. The phones were released to wide spread acclaim and grabbed the attention of the average people as well as the enthusiasts alike. As a result we got a bunch of custom roms and recoveries ported over to these devices. Some official and some unofficial. But recently the team behind TWRP released the official TWRP image for these devices. So without wasting anymore time, lets root the Xiaomi Mi Mix 2S or the Mi 8 whichever you prefer and flash TWRP. 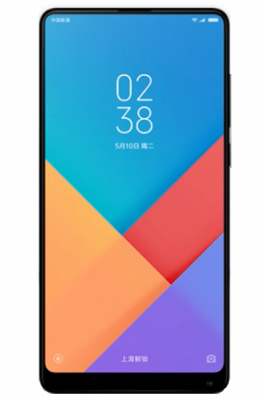 So there you have it, an easy guide to root the Xiaomi Mi Mix 2S or Mi 8. Be sure to read everything carefully and download the correct version of recovery for your device. Sound off in the comments if you have any question or suggestions. Peace!